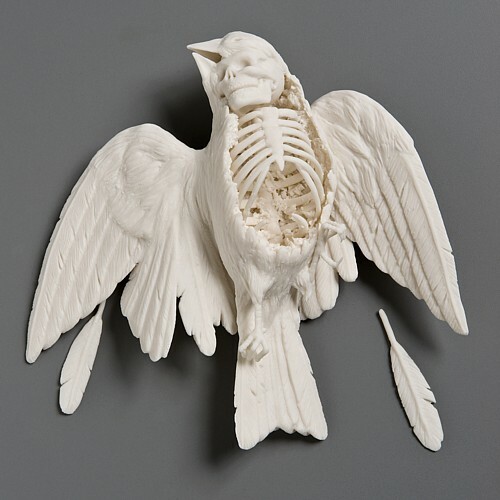 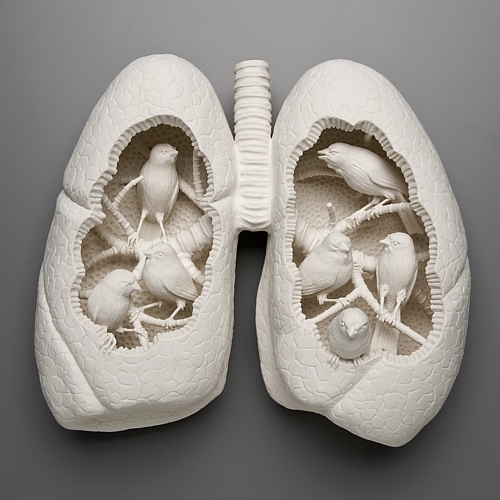 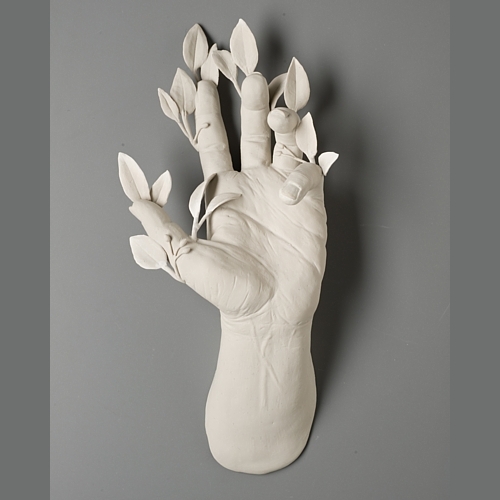 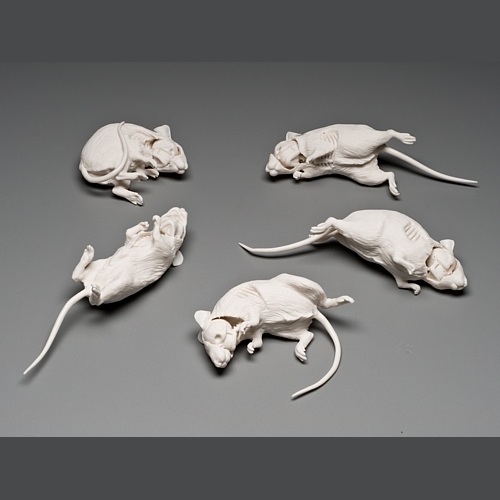 My friend Kelly introduced me to the work of Kate MacDowell﻿ a while ago when she showed MacDowell's work on her art blog. 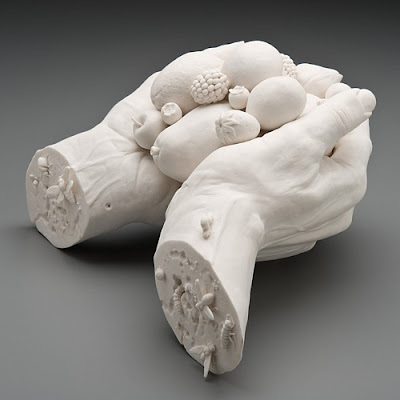 I cannot get enough of it! Her work is classic in it's detail and construction, and there is an obvious influence from mythology. 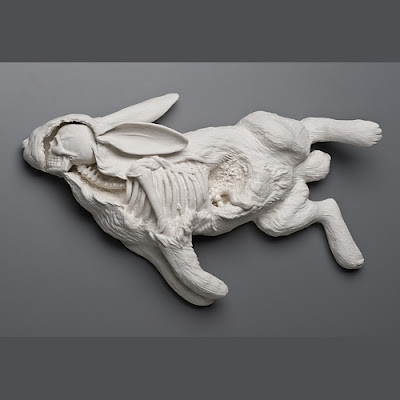 But the combination of the traditional with the modern statements about the fragility of our environment and our relationship with the natural world brings about a macabre and uncomfortable feeling. 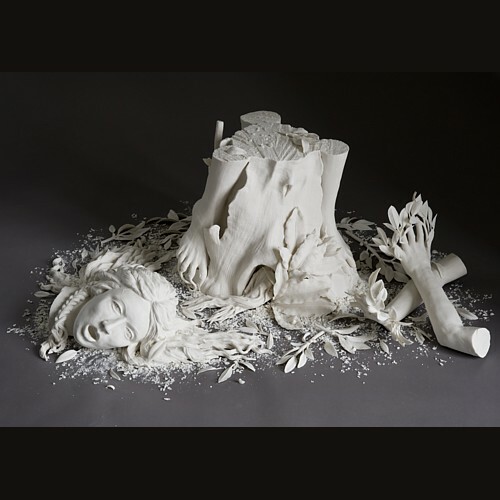 I am so attracted to her beautiful porcelain forms and yet the disturbing nature of her subjects creates a unique sort of conflict in me.